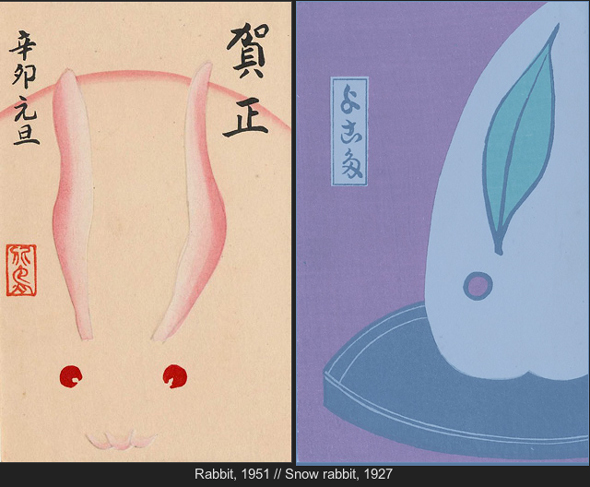 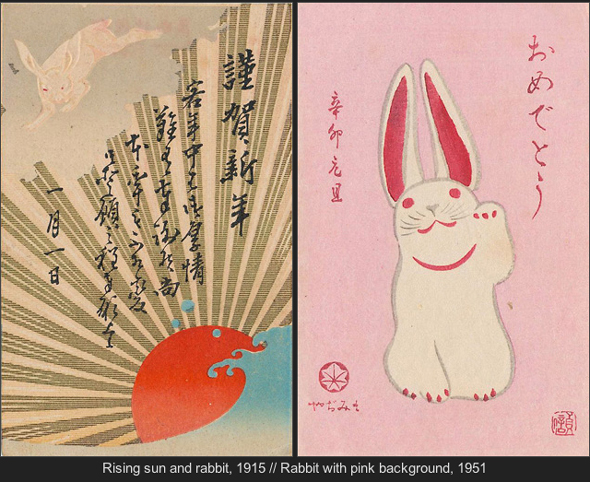 Zum Anlaß des chinesischen Jahrs des Hasen — “The Year of the Rabbit has come hopping around” — hatten sowohl Pink Tentacle als auch Language Log ein Happy Bunny New Year Special. 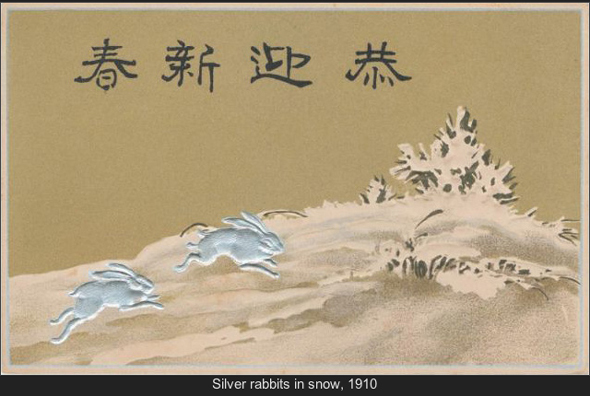 Well, this is the year of the rabbit, so you can be sure the Chinese would come up with a clever way to incorporate their word for rabbit (or hare) in this year’s favored New Year’s greeting, and indeed they have. 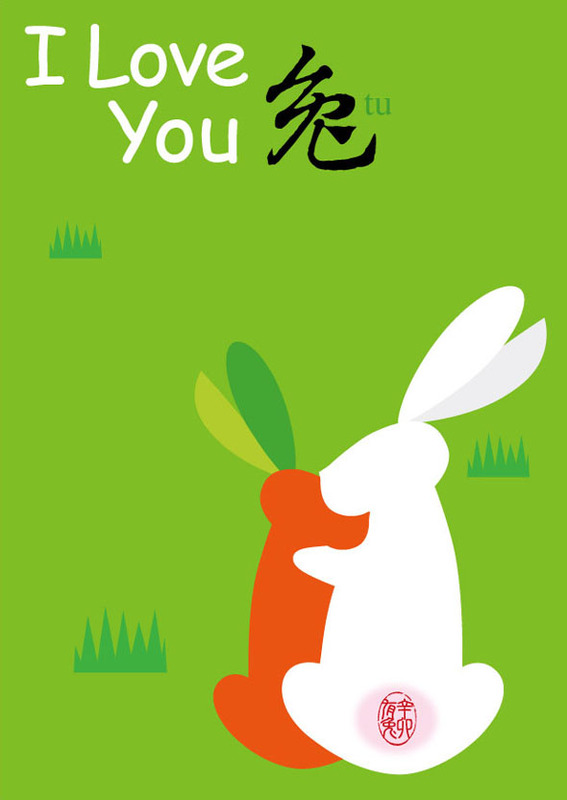 Since you’re already catching on (learning Chinese fast! 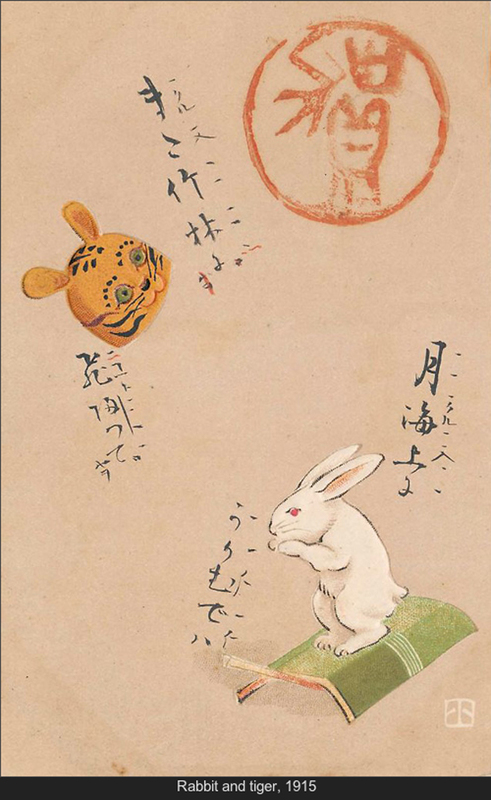 ), you’ll recognize that this one says “I Love You 兔.” I don’t need to tell you what that means. 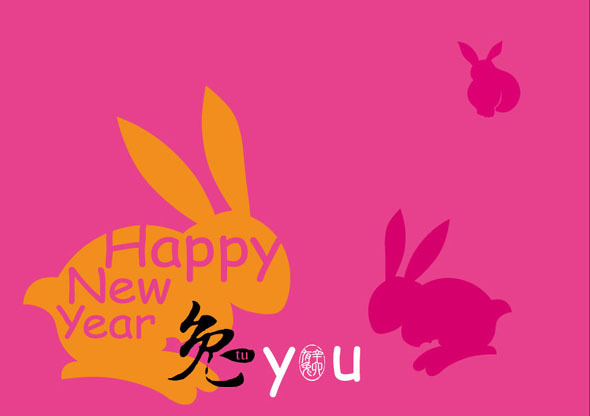 Diese und mehr New Year Bunnies gibt es auf Pink Tentacle und Language Log. 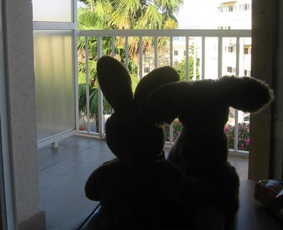 Alle kleinen und ganz kleinen Stoffhäschen wünschen eine frohes Hasenjahr!